WELCOME - Please read before you join one of our walks. 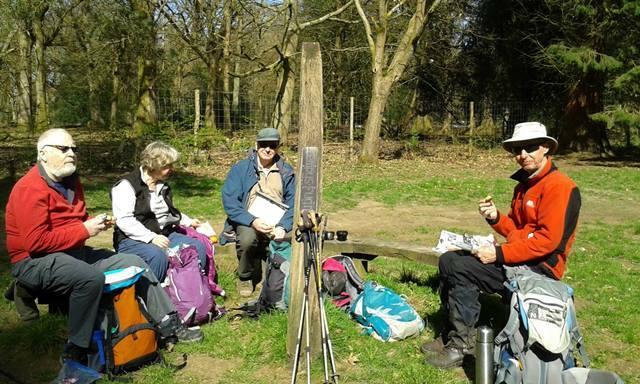 The Vale of Glamorgan Ramblers welcome you to join us on our walks. We offer a variety of walks suitable to all fitness levels. After doing a few walks, its amazing to see how much fitter people become, and are ready for a more challenging walk. 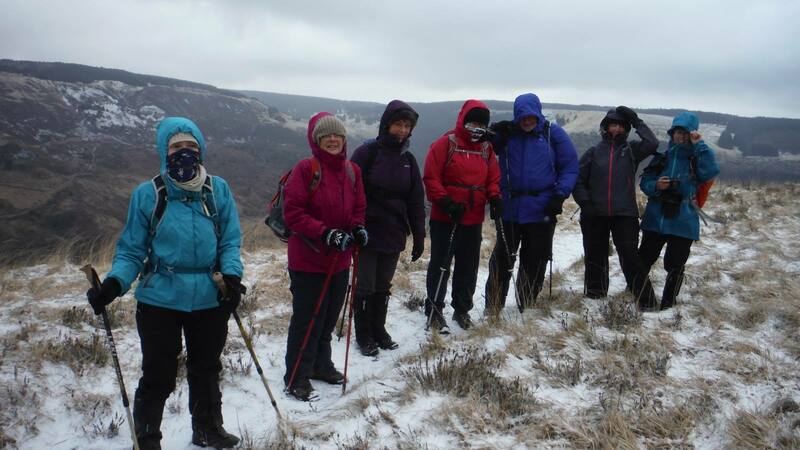 Walking has been proven to be a good way of keeping fit, non-members are welcome to walk with the group, but after walking three times with the group, the expectation is that they will become a member of the Ramblers Association. and because we walk in the South Wales area – a good waterproof jacket. 1. Newcomers on walks are always welcome, but after three walks will be expected to join The Ramblers’ Association. 2. All walkers must wear appropriate footwear and clothing relative to the conditions likely to be experienced. 3. Walkers should bring enough food and drink for a coffee stop and lunch for the duration of the walks including plenty to drink. 4. Only registered assistance dogs are permitted on walks. 5. All walks depart promptly at the times shown. 6. The approximate length of all walks is shown against each entry throughout the programme. 7. IMPORTANT Walks have been graded to give a general guide to their nature. The length of walks should also be taken into account, together with the weather preceding and on the day of the walk. Easy - walks for anyone who does not have mobility difficulty, specific health problem or is seriously unfit. Walking boots and warm, waterproof clothing are recommended. Leisurely - walks for reasonably fit people with at least a little country walking experience. Is likely to include unsurfaced rural paths. Walking boots and warm, waterproof clothing are recommended. Moderate - walks for people with country walking experience and a good level of fitness. Is likely to include some steep paths and open country. May be at a brisk pace. Walking boots and warm, waterproof clothing are essential. Strenuous - walks for experienced country walkers with an above average fitness level. May include hills and rough country and may be at a brisk pace. Walking boots and warm, waterproof clothing are essential. People in doubt about their fitness should contact the organizer or leader in advance. The Rambler’s Association cannot accept responsibility for loss, damage or injury incurred on any walk or other activity. Join the Ramblers and become a member of Vale of Glamorgan Group.